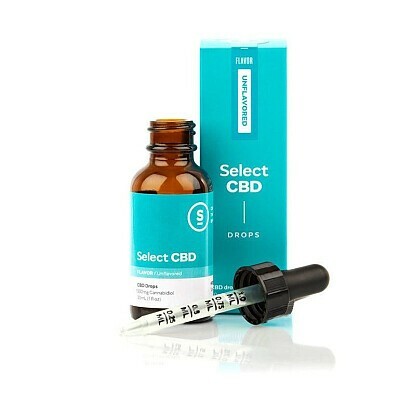 Select CBD Unflavored Drops provide the ability to experience the pure, uninfluenced effects of cannabidiol. Smooth and tasteless, this tonic goes down easy by itself, and pairs perfectly with food or beverage to create an instant edible with no cannabis or hemp flavor. Containing 1000mg of CBD, enjoy the clean, on-demand relief of cannabidiol anywhere with Select.